In this world filling fast with digital books, I love to see that paper books are still going a long way toward capturing the imagination of readers. Thank good for artists like Mengyu Chen. 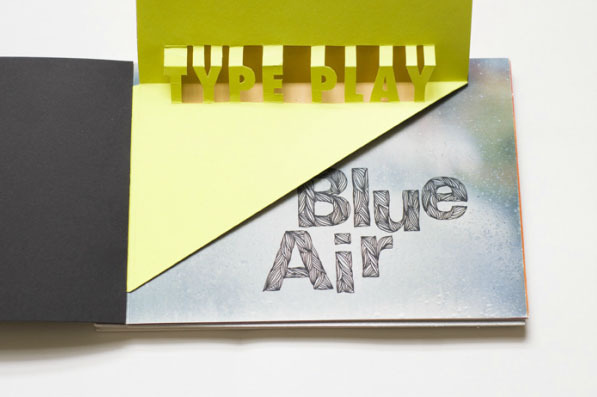 Check out her pop-up books for grown ups. And then ask yourself, What if there were pop-up libraries devoted only to pop-up books? You stole my idea! Kidding. Great idea for a post.